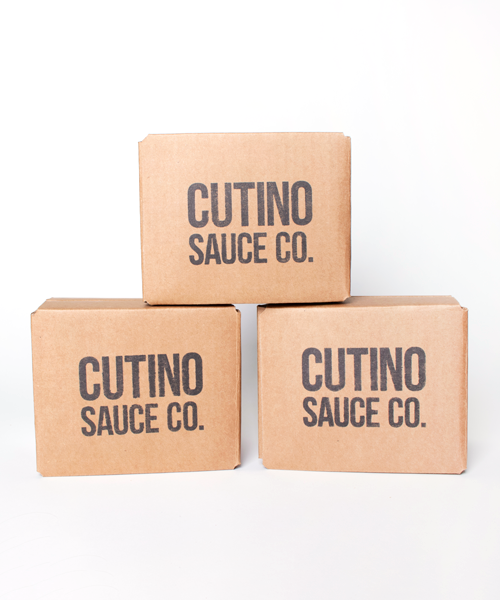 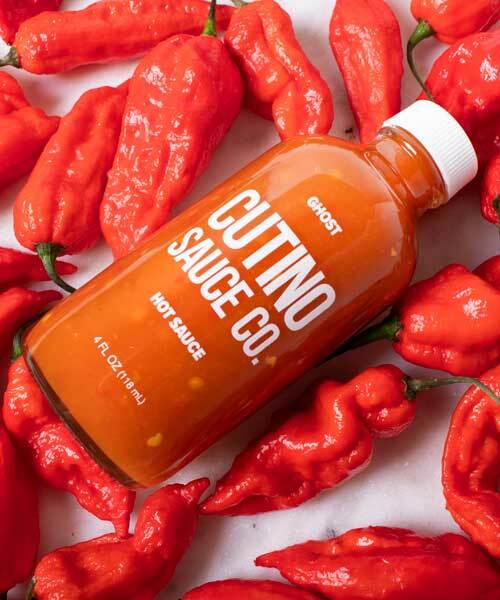 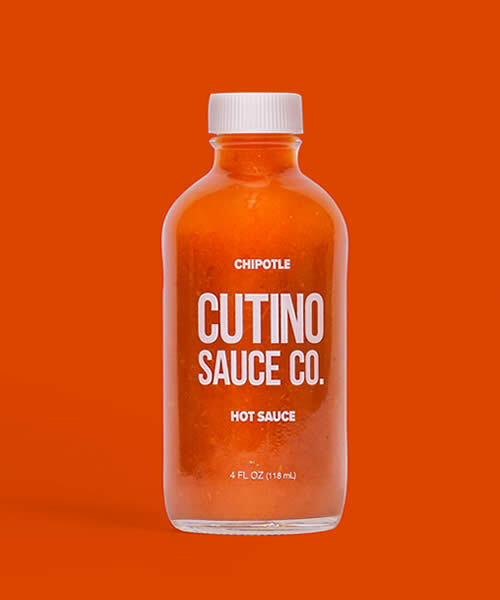 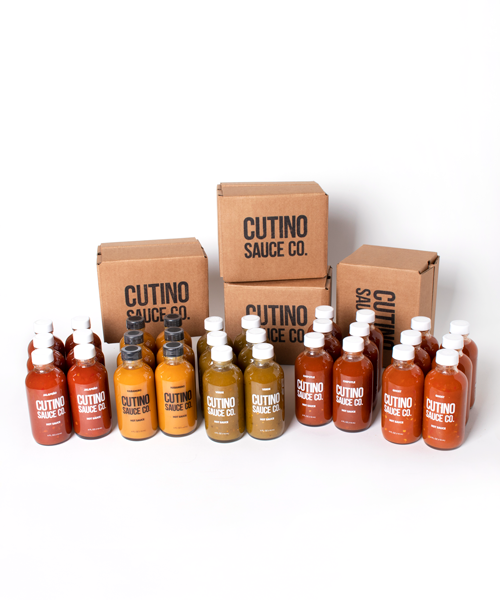 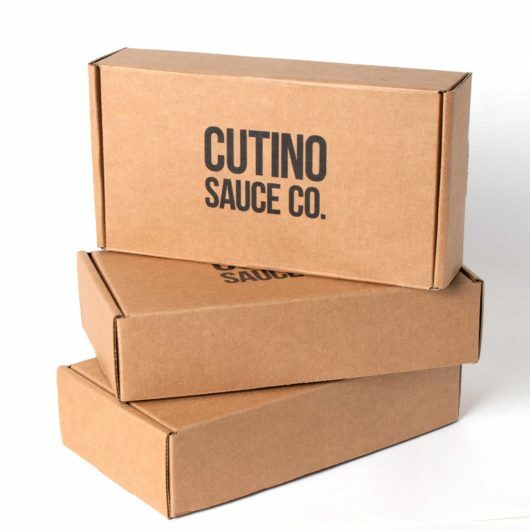 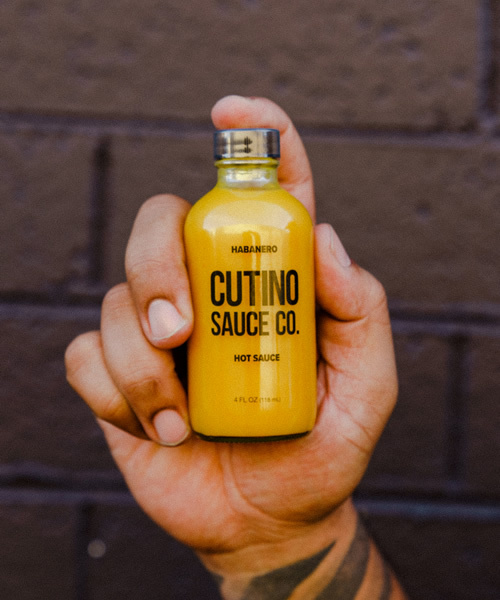 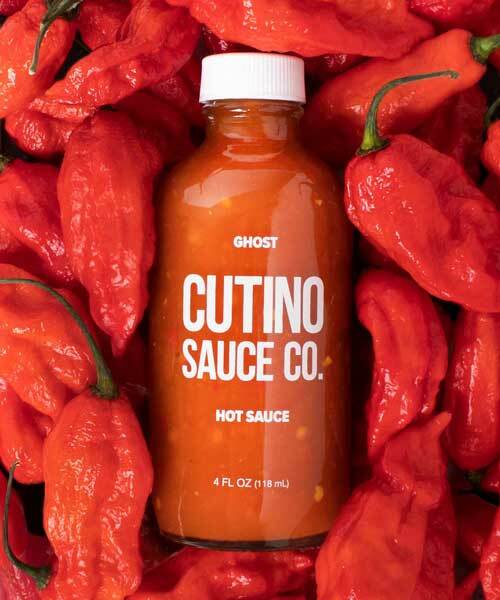 12 Pack Bundle - Cutino Sauce Co.
Stock up and save! 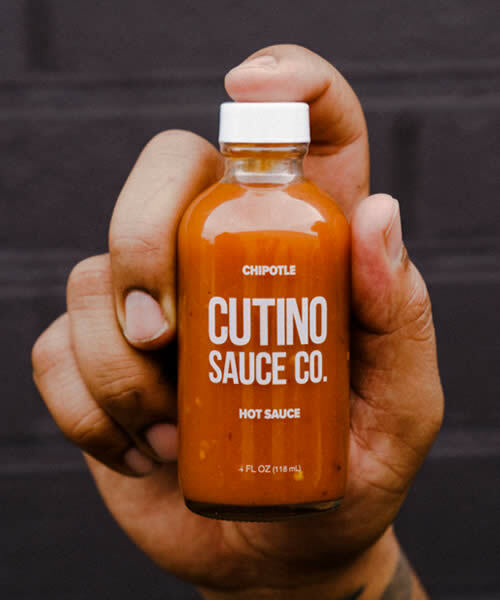 Buy 10 get 2 free. 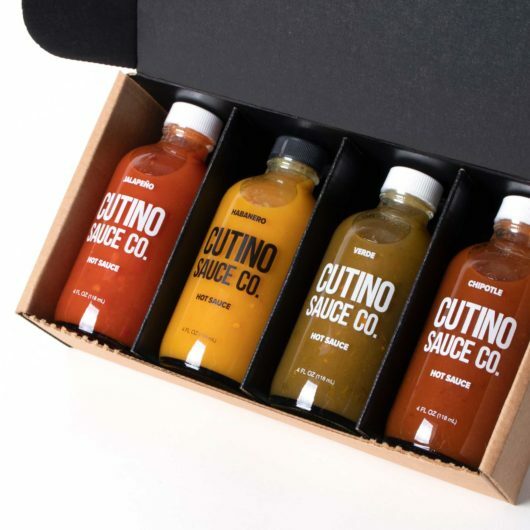 12 bottles total – mix and match single flavor 6-packs. 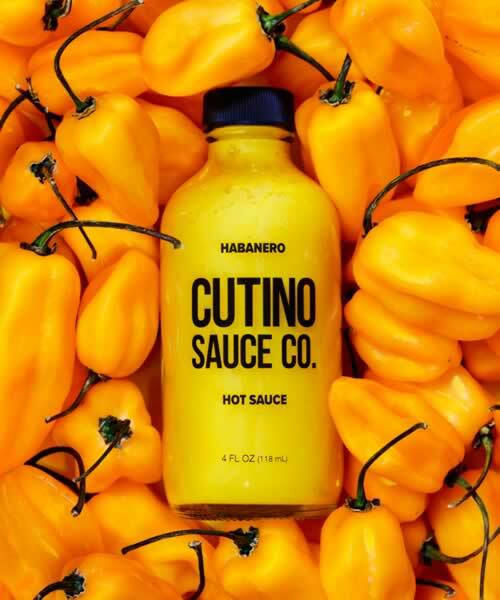 We have just tried the Jalapeno.